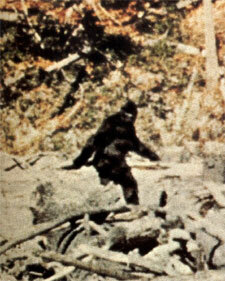 Should I fake a Bigfoot sighting? KEN KORCZAK: Yea, verily, I ask thee, my readers: Should I fake a Bigfoot sighting in Minnesota? Follow me on Twitter? I don’t get it. You know, I still really don’t get Twitter. Even so, I have a Twitter account. I go look at it from time to time and make a tweet — but I don’t really get it. The Great Minnesota Wild Weed Tea Taste Test: I Risk Death! KEN KORCZAK: to prove that I am a journalist worth my metal, I have volunteered my own body and digestive system to conduct the first ever Minnesota Wild Weed Tea Taste Test. 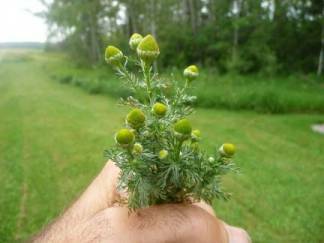 I will be wandering the prairie and forests of northern Minnesota seeking out strange weeds to brew tea from. Don’t miss it. It promises to be among by biggest sereries of stories ever — and it may even kill me! CLICK HERE! WILL KEN SURVIVE THE WILD WEED TEA TASTE TEST? A green ‘fire in the sky’ may blaze across the northern skies tonight! Ken Korczak: Get ready for green fire! Or that’s my hope, anyway. NASA says a gigantic eruption on the sun two days ago should result in a storm of charged particles hitting the earth’s atmosphere tonight, causing spectacular northern light, or aurora borealis.